Game Informer, with a little help from CD Projekt Red, have just announced The Witcher 3: Wild Hunt. 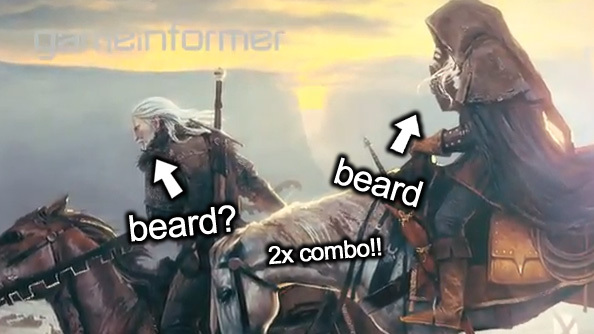 It’s coming in 2014, it’s open world, it’s bigger than Skyrim and, perhaps most importantly, it will allow Geralt to grow a full and majestic beard. 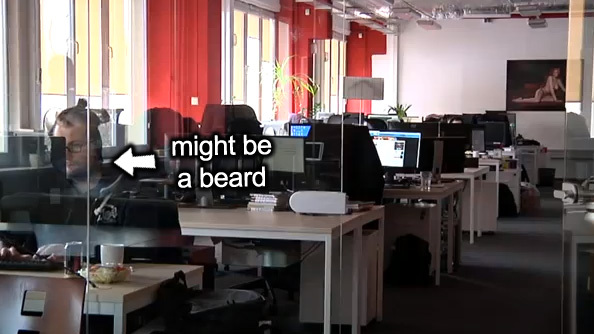 There’s a video to go with the announcement, though it hardly features any beards at all. 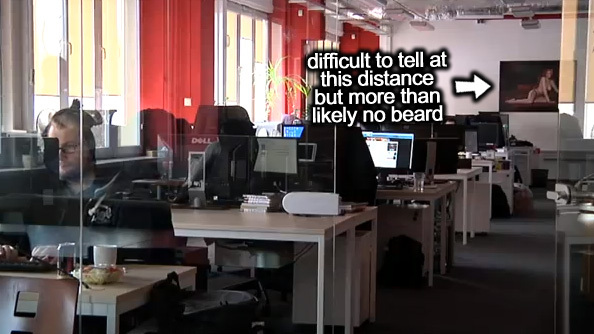 One of the developers has an average-to-good looking beard, Geralt himself simply looks a little scruffy, otherwise beard-fans are left wanting. 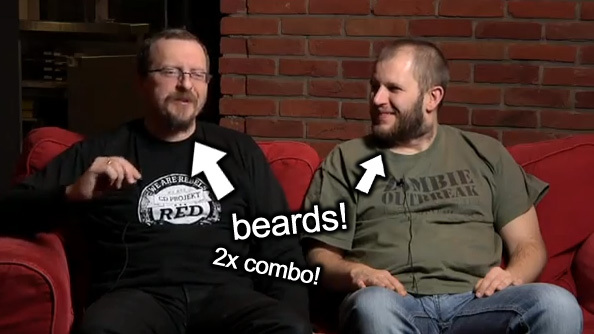 I’ve highlighted all of these beards and more below. Take a look! 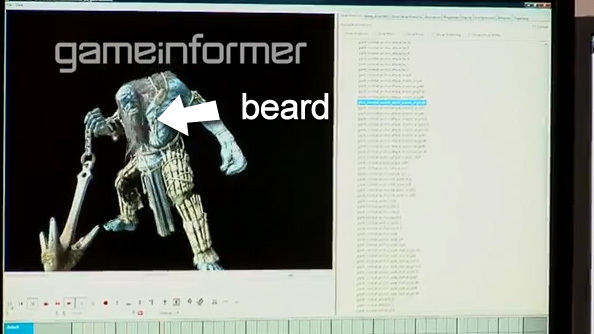 The Witcher 3 appears in the March issue of Game Informer, which has been dissected and analysed by NeoGaf to produce a short bulleted list of prospective features. 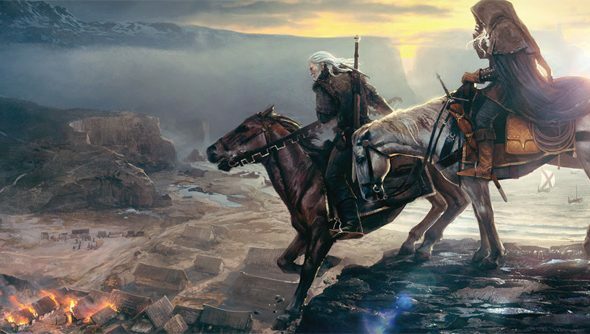 They include a world said to be 30 times larger than The Witcher 2’s,20% larger than Skyrim’s and so wide as totake up to 40 minutes to cross on horseback, a new engine that can stream this world without any loading screens, a Geralt with a new and selfishoutlook on his adventuring career, and a more open questing system that ditches the previous games’ chapter-based progression. The sequel is said to be “more personal, more about what Geralt wants” and includes “Monster Hunting” as one of the protagonist’s mainpastimes. 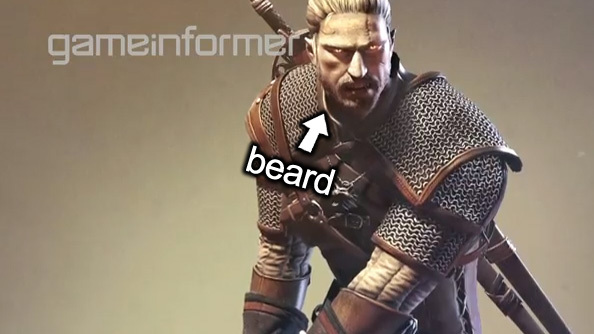 Fascinatingly enough, beard growth seems to be a new feature, suggesting that Geralt must either routinely shave to beguile the relentless onward march of facial follicles, or allow his manly chin garden to reach its full might, which is what I’ll be doing. 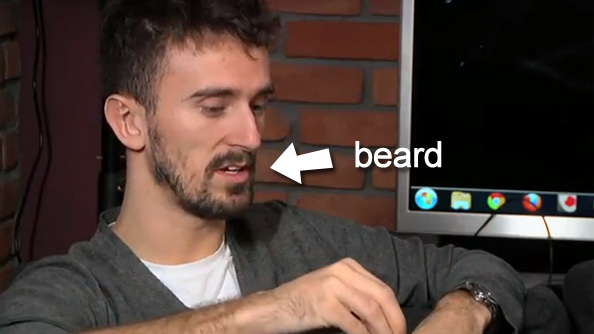 If you’re just here looking for beard news, I’ve done the hard work for you.The following beards are visible in the video. 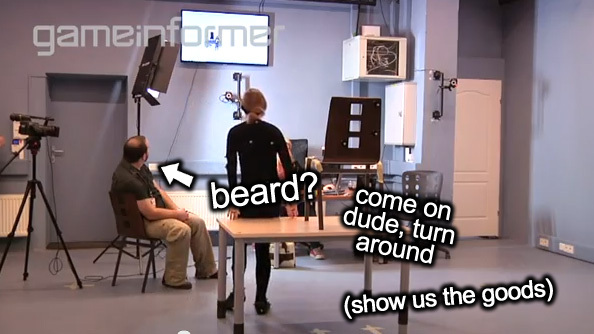 Did you spot any beards I might have missed? Let us know in the comments below.